Watch the recap of our September 2017 barge trip along France’s Petit-Seine & Yonne rivers on CroisiEurope’s Raymonde. Want to cruise with me next year? 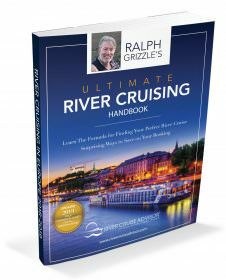 I love river cruising, and I love sharing my river cruise experiences with others. 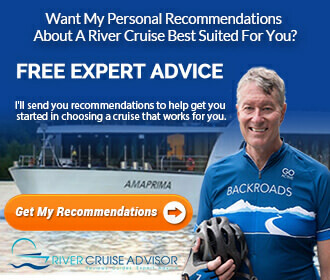 I do so through articles that I write for my website, and once or twice a year, I share my experiences with others who actually cruise with me.